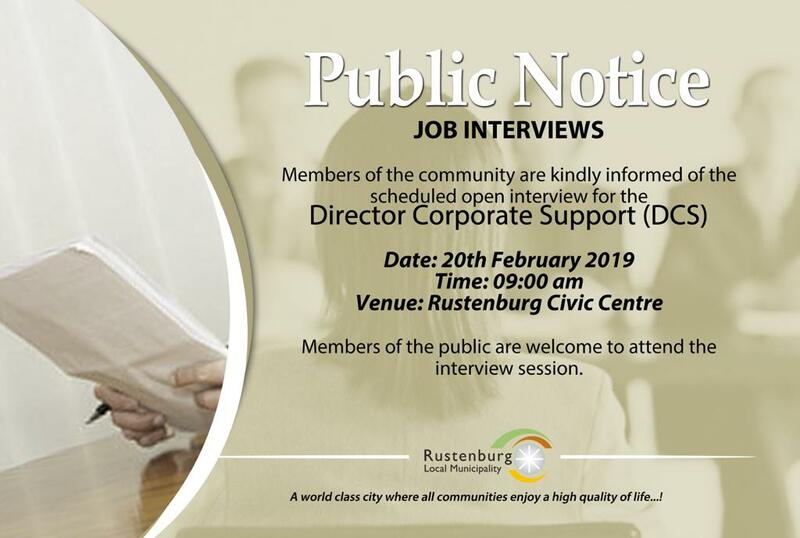 The Rustenburg Local Municipality holds Special Council Meeting at the Civic Centre from 10H00 this morning. 2. 2019/20 Medium Term Revenue and Expenditure Framework (MTREF). Residents are hereby notified that the eNatis system is currently off-line, since yesterday midday. The national department of Transport (DoT) is currently attending to the connectivity problem. The current connectivity problem is being experienced in other parts of country. There are no services from Licensing & Testing of Renewal of Driving Licenses & Motor Vehicles to our communities until lines are restored. Residents will be kept updated until the connectivity has been restored. Residents of Phatsima, are hereby notified that there will be scheduled water restrictions in their area. The implementation of the water demand management in the area is due to detected illegal water connections on the supply lines before the Phatsima reservoir. 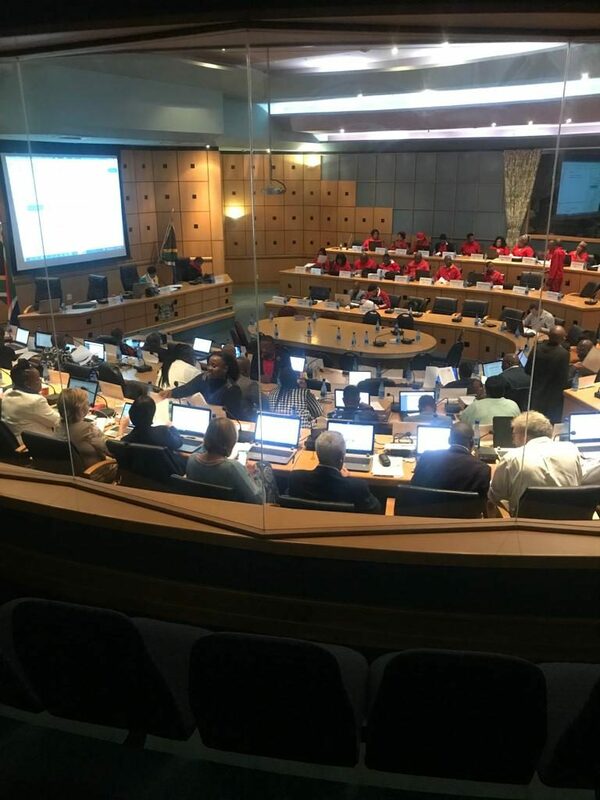 The implementation of the water restrictions will continue until illegal water connections have been successfully removed. The illegal water connections have caused low reservoir levels and no water supply to Phatsima residents. Residents are advised to use water sparingly during this period until water supply to the area improves. The water restrictions will be implemented as follows: 6pm – 6 am daily. 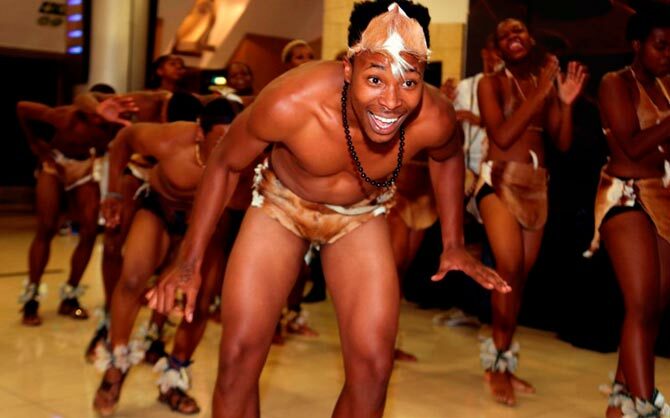 The Municipality would like apologise to residents for the inconvenience this may cause. Residents and Businesses transacting at Waterval Landfill hereby informed that following the heavy downpours yesterday, the weigh out scale was unfortunately struck by the lightning and as a result few load cells on the weigh in scale were also affected. Consequently, we are unable to capture the volumes of waste or charge users electronically. Waste Management Unit is currently resolving the problem. 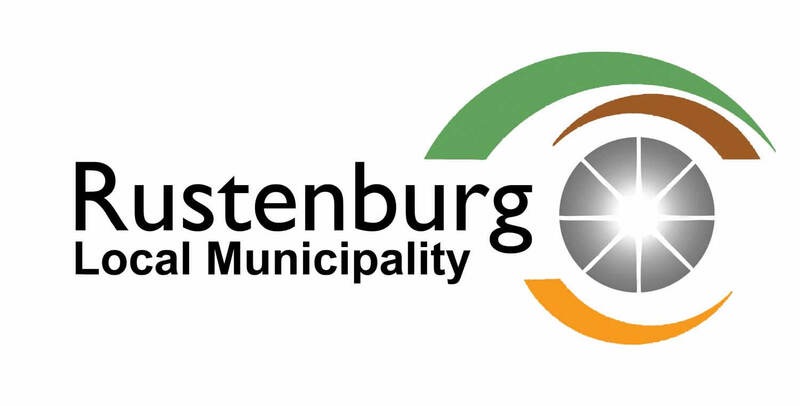 The Municipality apologizes to the users of the site for any inconvenience this may cause.